Share our page and get 10% off your order. 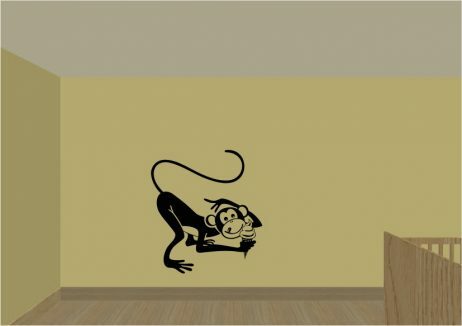 Quit “monkeying around” in regards to adding that cool accent to your space and just install your new Monkey Sticker there! 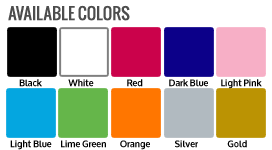 Customize its size and color to suit your needs. This wall sticker would look great in a child’s bedroom, nursery, or playroom, but would also look fine in an adult’s bedroom, living room, lounge, game room, bar, porch, or entertainment room. Decorate your home with original vinyl decal stickers made to order in our shop located in the USA. We only use the best vinyl materials and equipment to guarantee the lasting quality of our wall art stickers. Our original wall art designs are easy to apply on most surfaces, including painted walls (even if slightly textured), mirrors, windows or any smooth surface. Our vinyl decals always come with easy to follow instructions for applying the sticker to your wall. Contact us for custom sticker sizes and designs.